No matter how high the quality of an independent medical education (IME) activity—how well respected the speakers, how controversial or cutting edge the topic, how interesting the format—if the information presented is not accurate, it is not valuable. One of the most important, but often overlooked, components of a successful IME activity is the editorial staff. At its very foundation, an editorial staff ensures the content presented in an activity is accurate and free of errors. 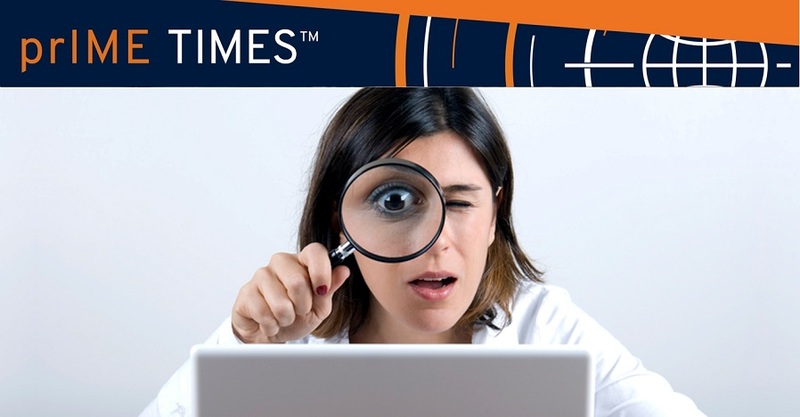 Beyond simple copyediting, IME editors verify references, double check that presented data are up to date and accurate, and correct inaccurate or misleading information. This is essential, as an error in data can change the interpretation of a trial, and a single noticeable mistake can make an activity seem flawed or untrustworthy. IME activities that are accurate and error free are more credible, increasing the value of the information presented. The best results are seen when an IME provider maintains an in-house editorial staff. In addition to validating content and removing errors, an in-house staff can ensure that educational materials have a consistent look and feel across the entire IME activity. They ensure each component of an activity is consistent with both the overall vision for the activity and the branding of the IME provider. This allows for multiple activities from the same company to be instantly recognizable. Using an in-house team also provides consistency for the speakers and thought leaders working on an activity. They can feel confident when their work is being reviewed and polished, because they know the editors and have worked with them before. This makes the editorial staff an asset for the faculty in addition to the activity itself. The editorial staff is often the unsung hero of an IME activity, ensuring not only that the content is accurate and free from errors, but that the look and feel of the activity is consistent across the board. Including an editorial staff in the development and implementation of IME activities ensures the highest quality possible, providing the greatest value for learners.